To foster cross-cultural understanding is a critical goal, but how does this work in practice? Get ready to be inspired by three nationally recognized educators, who will showcase stellar, creative projects geared toward expanding students’ horizons. 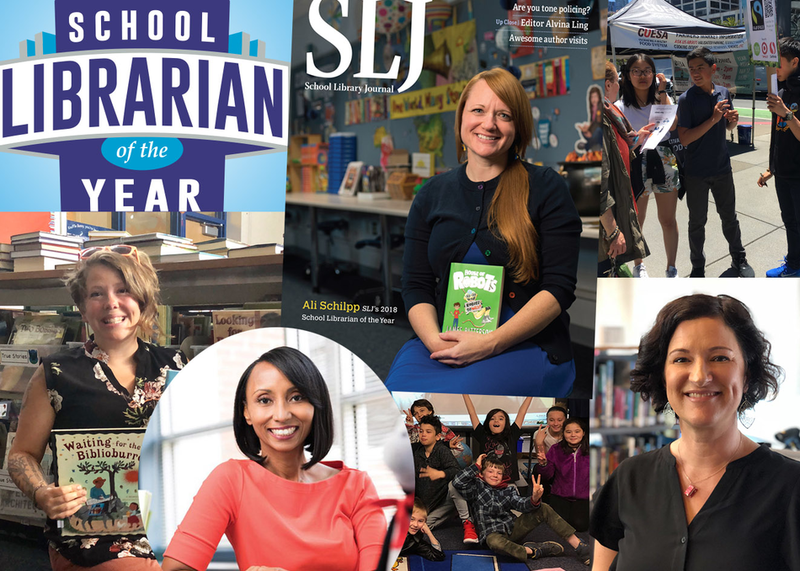 Learn about the Human Library, an IRL project on racial discrimination; a “Young Global Citizens” curriculum for K-12; and a digital citizenship project that connects students from four continents around what they’re reading.